But the Info-Center (as suggested here) do show different versions - and probably the right ones. Not the answer you're looking for? Browse other questions tagged kde versions system-info or ask your own question. 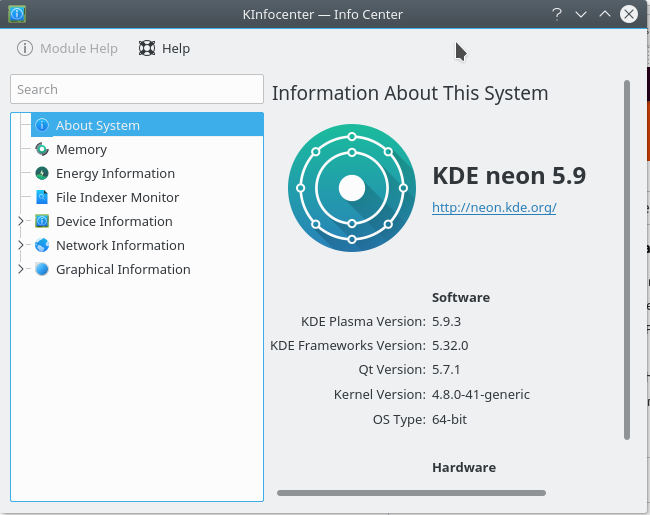 How do I know my KDE version? How can I search info and properties on a drive? How do I install two different versions of Kdenlive?